Graig has a long track record of success and high achievement. 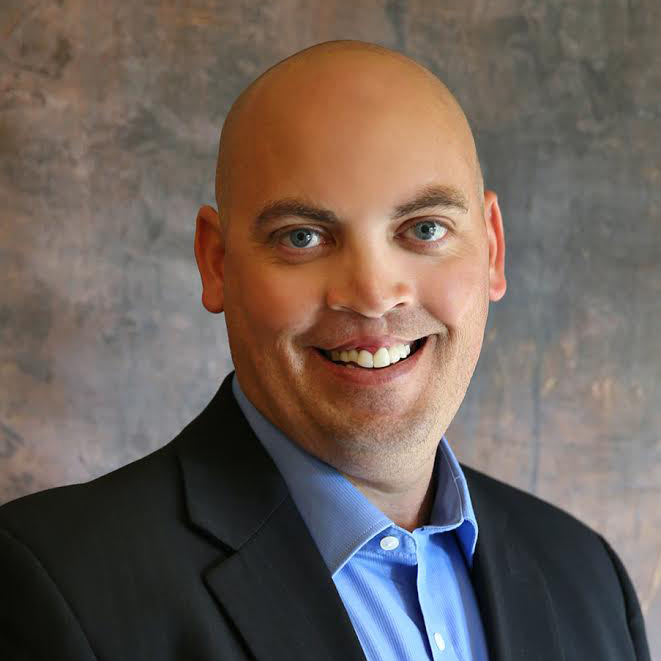 The same relentless effort and commitment to excellence that has taken Graig to the apex of many endeavors will give you the slight edge you need to make your home sale or purchase a positive and memorable experience. Graig understands the value and architecture of relationships and will make you feel like you are on the winning team. Graig has a deep love of family and believes that our community is an extended family. With over 20 years of involvement in youth sports, scouting, and charities his commitment to help build the community is evident in all he does. Buying and selling a home deserves someone who will be equally as invested and equally as excited as you. Call Graig today to take the next step in your American dream.